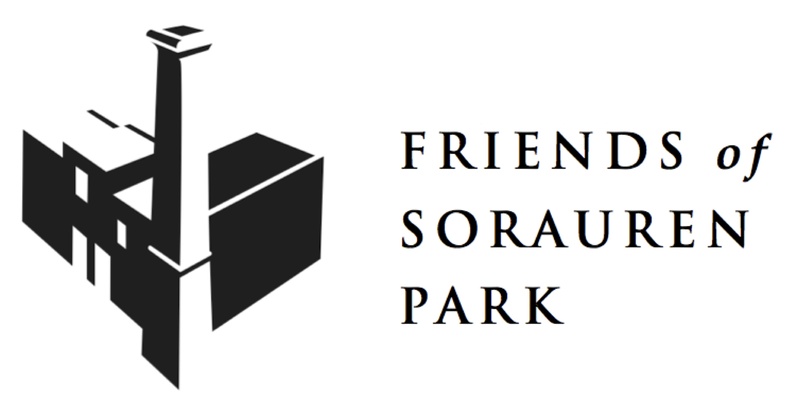 This website is maintained by the Friends of Sorauren Park, a non-profit, volunteer-run, community-based organization dedicated to the completion and enjoyment of Sorauren Park. This includes managing the outdoor movie series, the natural ice rink, festivals and promoting other park events and programs. 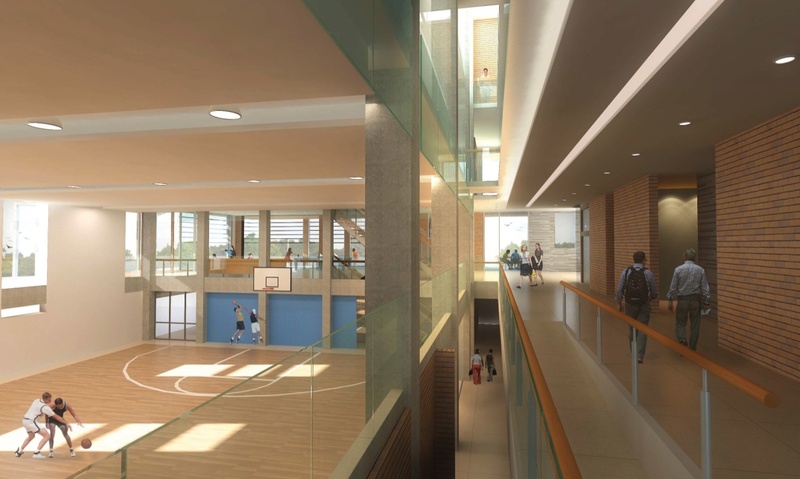 We also advocate for the development of the City-owned property along the southern edge of the park (Wabash Avenue) into the new Wabash Community Centre. Sorauren Park and all its related facilities are owned by the City of Toronto and managed by Parks, Forestry and Recreation. However, many volunteers and community groups are also involved in programming, maintaining and enhancing the park. These groups are always looking for more volunteers, so don’t be shy! The volunteers of the SPSA work with Toronto Parks, Forestry and Recreation to run the children’s soccer and baseball (t-ball) programs from May to September. The SPSA maintains its own web site here. 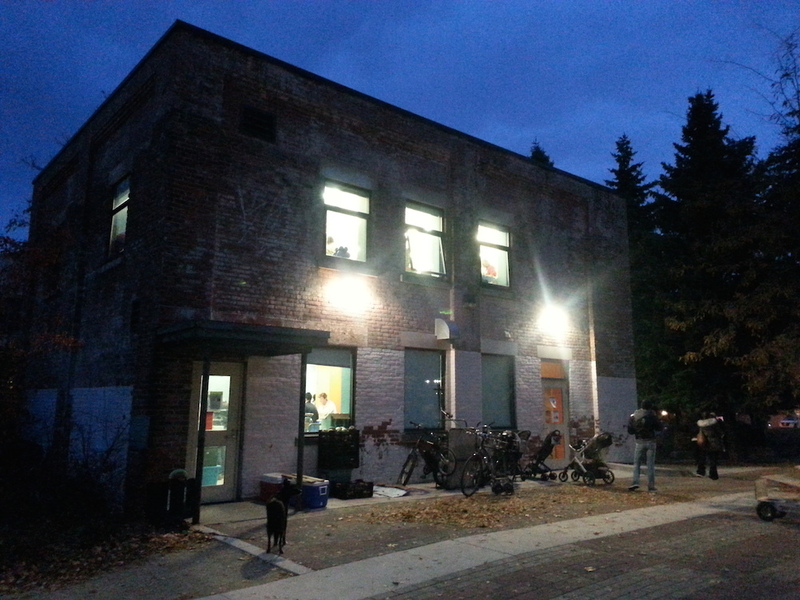 The non-profit association runs the Sorauren Farmers’ Market, held every Monday 3 – 7 p.m. 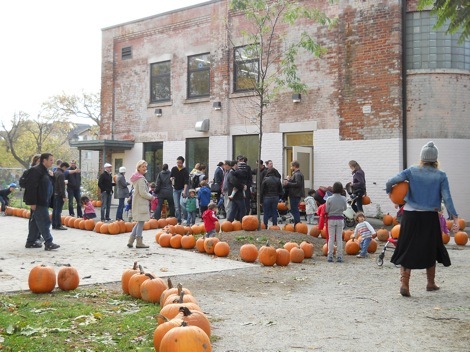 The park is also blessed with other volunteers who look after things such as the natural ice rink (weather permitting), Pumpkin Parade, and the Charles G. Williams Park and playground across the street at the north-east corner of Wabash and Sorauren avenues. From the very beginning, Sorauren Park’s success has been built through the efforts of hundreds of volunteers. Contact any one of these groups or the Friends of Sorauren Park to get involved in your popular city park.